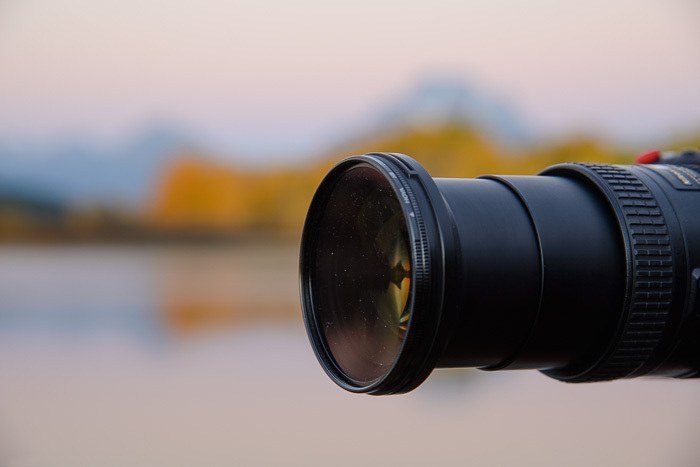 "Depending upon lens focal length, there is a point of optimum focus in a scene that will be a particular distance away (depth) from the camera and will produce a sharp image exactly at the focal plane. There are also zones in front of and behind this point that will produce acceptably sharp images. This zone of sharp focus is referred to as depth of field and can be an important aspect of composition. A shallow depth of field will contain a small range of planes of sharp focus, all other planes being out of focus, hence isolating and emphasizing a subject of interest. Depth of field is influenced by lens focal length, distance to focused object, and also lens aperture." Below is a good example of depth of field (DOF) as explained above. In this example, you can see the zones in in the foreground and the zones in the background that are blurred and you can see how sharp the main portion of the photo is, which is exactly where the focus point was placed with a lens set at f/11. Obtaining a shallow DOF is not always about putting your camera on the most wide open, or lowest number, f-stop. Shooting at the lowest f-stop your camera has can mean that nothing in the image is particularly sharp. You need to consider what you want the viewer to see and how much of the image you want to be sharp. There is no magic formula since DOF is affected by many factors. In general, you can obtain a more shallow DOF with a long lens and by opening up the lens, or using a smaller number or wider aperture. A wide angle lens is designed to obtain a clearer, sharper image in general. 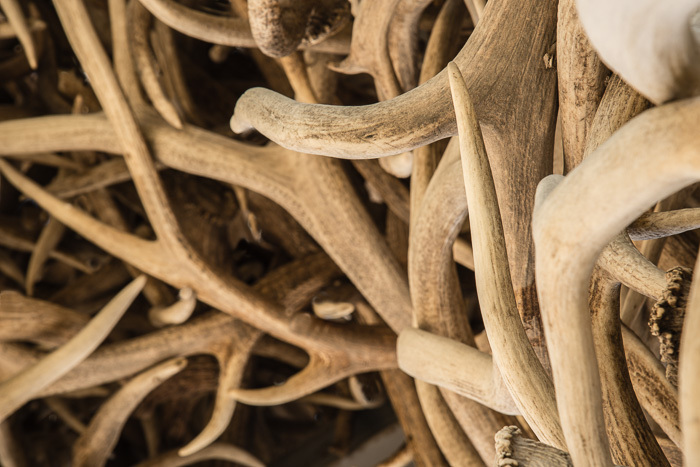 The antlers below were shot at 120mm using a Nikon 24-120mm mid-range lens. I wanted the antlers to be seen clearly and be identifiable so I used a higher numbered f/stop. I also shot very close to the antlers and this affected the overall sharpness of the image. In the next photo, you can clearly see that the DOP is very shallow. The focus point was placed on the camera lens, which was directly in front of the camera being used to take the photo. Everything in front is crisp and sharp (including the dust on the lens!) and everything behind the lens is completely blurred. In this case, the lens being photographed was a great distance away from the background but within inches of the camera being used to take the photo at f/6.7. This shot was taken with a Nikon 24-120mm mid-range lens and at 105mm. The background is completely blurred out due to the distance from the subject, the lens, and the background, mountains and trees across a lake. The best way to learn how to control DOF is to experiment with a subject, using different f-stops, distances, and lens. Have fun!